Welcome to the first instalment of ‘What Ruby Baked’, in which we follow UCL’s very own Nigella in her pursuit to be crowned ‘Amateur Baker of the Year’. 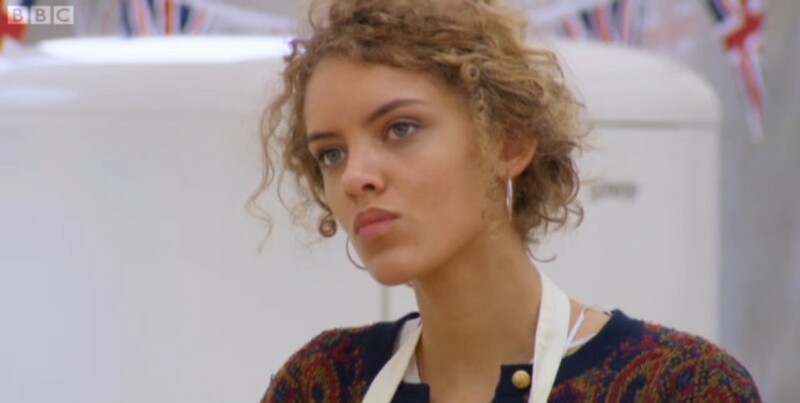 This time last week, Philosophy and History of Art student Ruby Tandoh was salting her crème patissière with tears after Cake Week threatened to expunge her baking ambitions. 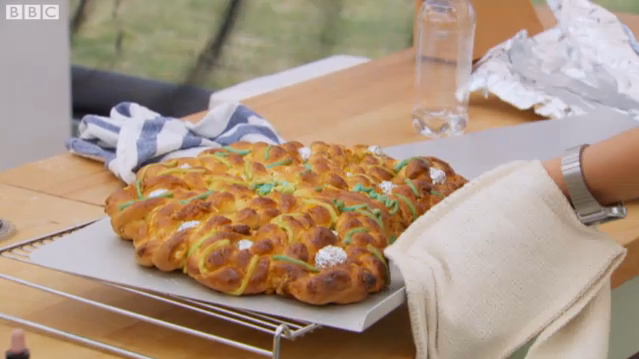 However, in a twist Paul Hollywood himself could not have plaited, Ruby fought off stiff competition to reign victorious over yeast and flour. This week was dubbed ‘Bread Week’. Welcome to yeast, everyone! Paul, the tent’s resident silver-tipped lothario, opened the show with the bold statement ‘Bread is one of the hardest things to master’. Is it Paul? No. Please go sit in the corner of the tent and think about that one for a bit. Moving on, the bakers were first instructed to ‘prove’ their worth by making three dozen breadsticks, ideally 10 inches long and stiff enough to snap. Middle England guffawed into their mushroom risotto. 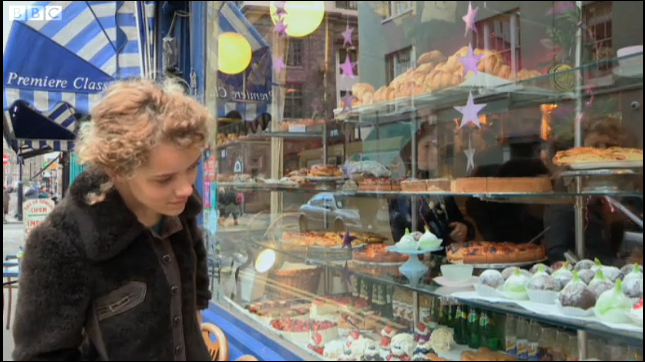 Ruby seemed determined to redeem herself this week and leave culinary limbo. Her Mexican take breadsticks impressed Paul with their ‘good snap, no bend’, while Mary deemed them ‘spicy’ with a seductive velvet smile. Middle England chortled into their GU puddings as everyone oohed and ahhed about bending and snapping, again. The second task was to create a perfect batch of English muffins. ‘I love kneading’, said Ruby, giving us a dazzling insight into what makes her tick. Indeed she did, as her chunky English muffins were praised for their uniformity and squidge-to-fluff ratio by Paul, who was looking distinctly chunky (yet funky) himself. The final Herculean task was to make a ‘decorative loaf’ with personality and perfect crumb structure. I was under the naive impression that bread was for eating, rather than decoratively displaying on the mantelpiece alongside little Millie’s Year 6 attempt at taxidermy, but apparently not. 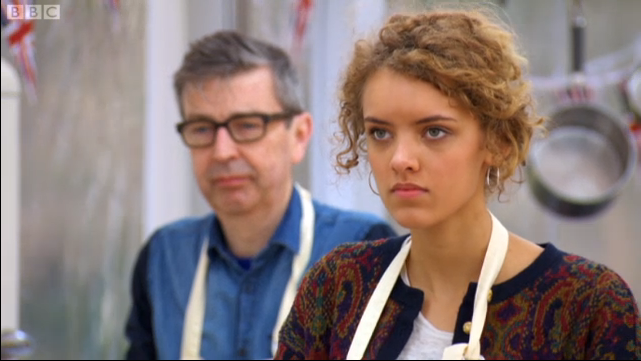 This was Ruby’s moment to emerge from the breadcrumbs of week one. She baked a ‘ridiculous and over the top’ loaf in the shape of a peacock, entitled ‘White Chocolate and Orange Peacock Bread’. It looked a bit more like a flattened brain mass but Paul and Mary were suitably dazzled. 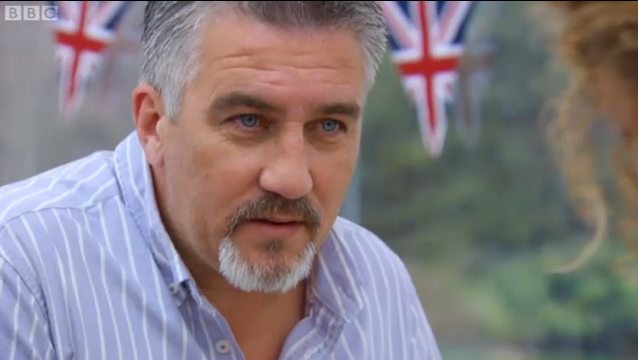 Paul waxed lyrical about her white chocolate chunks, while sassy sidekicks Mel and Sue carb-loaded in the background. 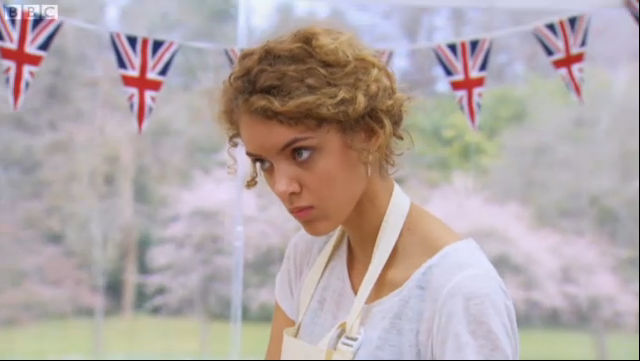 In a tense finale, Ruby was crowned ‘Star Baker’ of the week, leading to a variety of facial expressions from surprised to bemused. Well done Ruby! Join us again next week as we follow the trials and tribulations of our student heroine during the nail-biting ‘Dessert Week’.